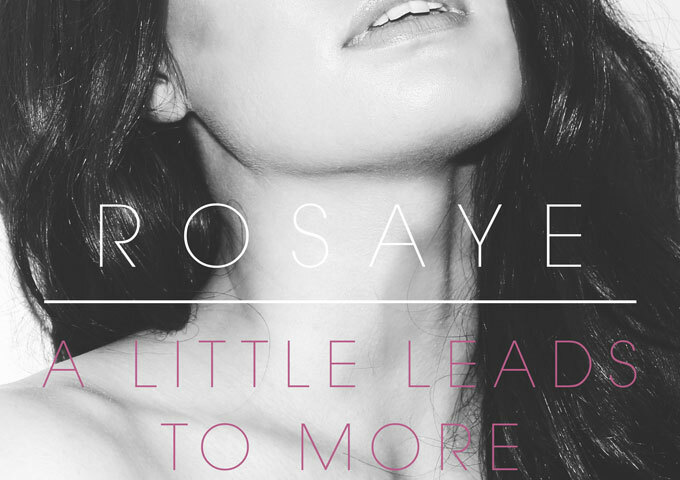 If you liked songs like “Letters” and “Let Me Be”, you are absolutely going to love pretty much everything that New Zealand-born singer-songwriter, Rosaye does, and that includes her latest, 3rd single release, “A Little Leads To More”. As always it is Rosaye’s lyrics and melody that shine through. Rosaye is at her best writing melodies and hooks resulting in songs that get stuck in your head, which really is the staple of great pop music. On “A Little Leads To More” she once again proves that she is not just your average run-of-the-mill singer-songwriter. This is not obvious, simplistic, bubblegum pop, people…although it would not be bad if it was, but Rosaye approaches her alternative-oriented pop music like an art project blank canvas, to get all creative on us. Officially confirmed as “a song about wanting to test the waters with someone who is bad news, knowing you may end up hurt, but going for it anyway. 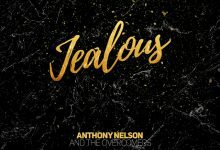 Thinking you are strong enough…”, “A Little Leads To More is a very thought provoking song in regard to the game of love and seduction and how we sometimes we are fools when it comes to love. Thinking we can dominate its effects. We learn far too slowly, and after getting in to deep, that love isn’t a fairytale and that it will come with heartbreak and sad endings if we’re too superficial or instinctive in our choices, and that’s the harsh and morbid reality of love. The song is big, tuneful, and catchy. On this third single, Rosaye confirms everything I have always thought about her. She bravely and beautifully creates her music. She is breathtakingly honest. Her songs are fresh and stand out. The raw and personal experiences that Rosaye has always been able to capture and share is what makes this recording, like all of her music, so intense, enduring, and beautiful. Her words relate moments that are painful, tender and hopeful. Overall, “A Little Leads To More” is a great recording and step forward by an artist not afraid to follow her own path. It’s pop music with thoughtful lyrics and real emotion, something that is often missing these days. 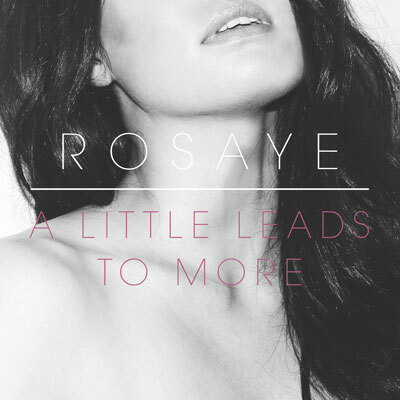 Rosaye – now officially on her way to becoming a pop music star – has shown without a doubt that she’s going to be the one to beat! Born and raised in New Zealand, Rosaye moved to Sydney Australia with her family when she was 14. Exposed to a diversity of music genres she has always loved singing and performing. She wrote her first song at 15 and was hooked on the buzz and therapy that the songwriting process gave her. She later spent a year in Melbourne and recorded a number of songs at a local studio. During 2014 she worked with producer Tim Carr and recorded her debut single “Letters” released January 2015. “Letters” is the first of 4 singles currently being released in sequence, culminating in the release of Rosaye’s Debut EP due out in May 2015. Pflames: “Ambition” featuring Damien – the experience proves to be absolutely infectious! Fransisca London: “Digital Status” uncovers a rare talent!